The letter says: “We are the voiceless future of humanity … We will not accept a life in fear and devastation. 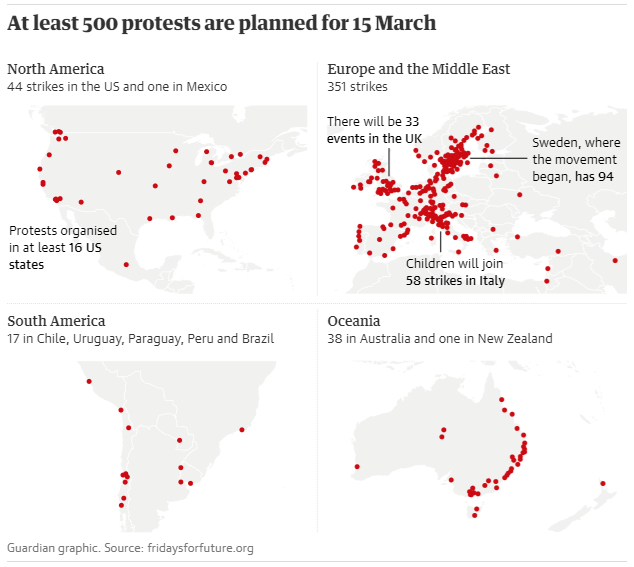 We have the right to live our dreams and hopes.” Kampus helped initiate the letter, which was created collectively via a global coordination group numbering about 150 students, including the first youth climate striker, Sweden’s Greta Thunberg. By Kate Aronoff, February 7 2019, 10:03 a.m.
Update: February 7, 2019: This story has been updated to include reporting from the resolution’s unveiling outside the Capitol. The plaintiffs are arguing that the government’s actions have caused climate change which violates their constitutional rights. 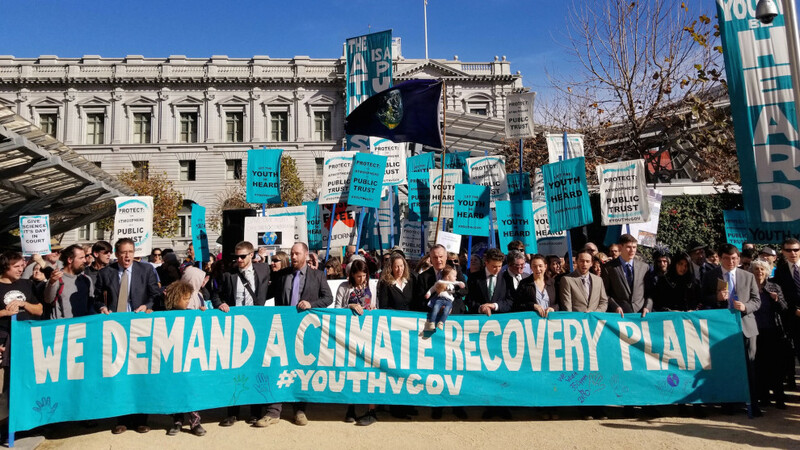 That was the rallying cry in support of the 21 plaintiffs, ages 22 and younger, who are suing the federal government for causing climate change damages and thereby violating their constitutional rights. Last year, on December 11, a crowd of around 100 people gathered across the street from the 9th Circuit Court of Appeals in San Francisco where oral arguments were being heard as the government defendants tried to argue the case should not go to trial.